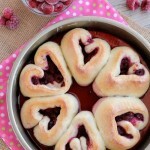 Heart Shaped Breadsticks - Dessert Now, Dinner Later! 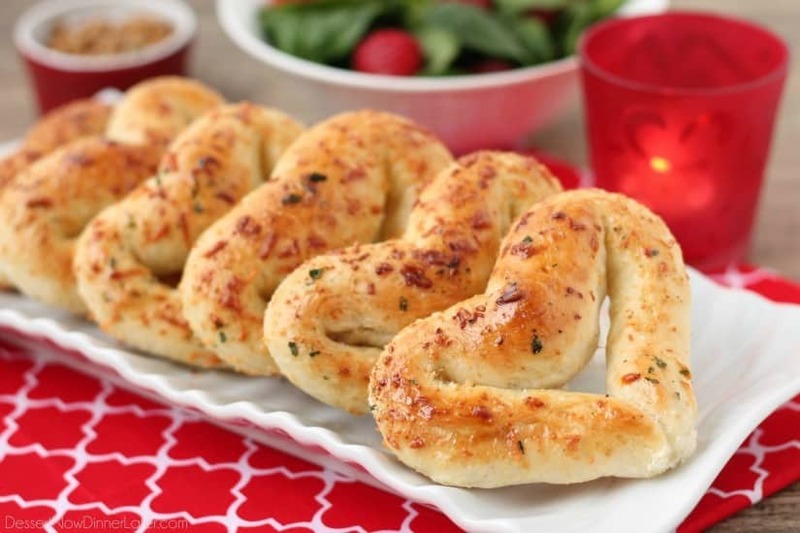 Make Valentine’s Day fun for the whole family with these easy, 3-ingredient heart shaped breadsticks! My oldest child is 6 years old, and he is super interested in learning to cook. Every weekend we pick a recipe and I teach him how to make it. Most of the recipes we have chosen to make have been desserts. 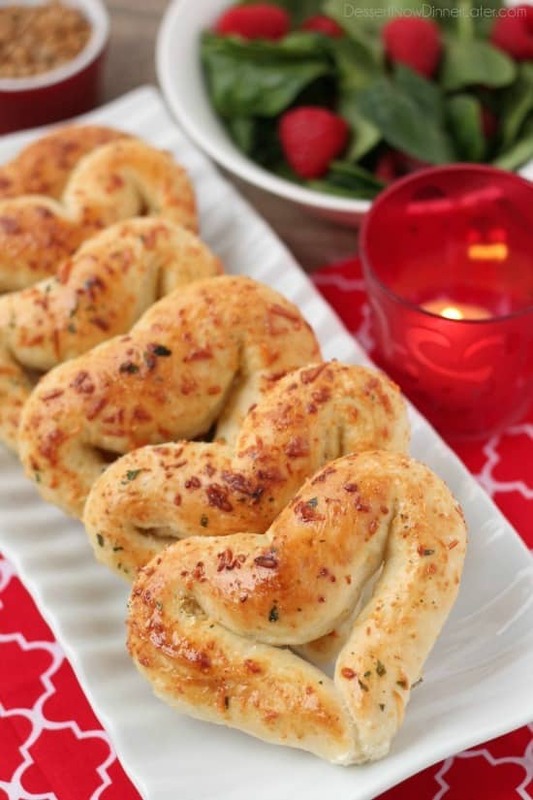 This time, we went for something easier, but so much fun and super cute for Valentine’s Day, and we made these heart shaped breadsticks. 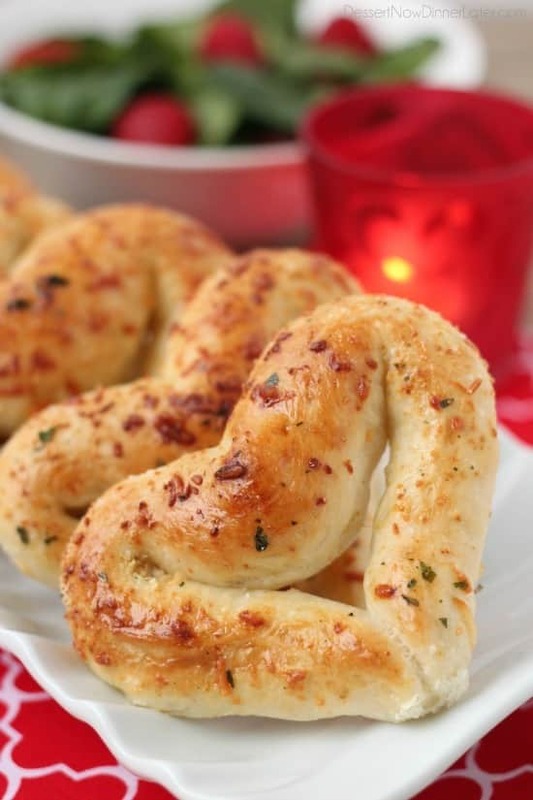 We usually make a semi-fancy pasta dinner for our whole family on Valentine’s day, and these heart-shaped breadsticks will go perfectly with it! Plus, there’s just something about “fun food” that makes kids eat more of it. 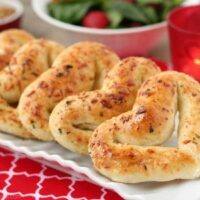 Not that my kids need help eating bread, but they sure gobbled up these heart shaped breadsticks! Roll each breadstick into a long rope about ½-inch thick and 13+ inches long. Then sprinkle some garlic salt and shredded parmesan onto your work surface and roll the breadstick into the toppings to coat the stick, leaving the ends bare for the next step. Pinch the ends together tightly creating a tear drop shape. Then pinch the top of the rounded end into a point, facing the same direction as the bottom point, creating a heart shape. Press more cheese and garlic salt into any bare areas of the heart. Repeat with each roll. Place the heart shaped breadsticks onto a silicone lined baking sheet about an inch apart alternating directions to fit them all on one tray. Cover with greased plastic wrap and allow to rise for 30 to 45 minutes. Beat an egg and brush it on top of the risen breadsticks. Bake at 350 degrees Fahrenheit for 15 to 18 minutes or until golden brown. 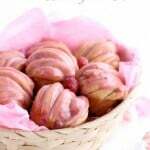 Brush the tops with butter and serve warm. Thanks! We had fun making them! 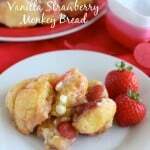 My nieces would love to help make these! 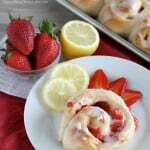 What a fun idea for a family Valentine’s Day dinner! Thanks Jessica! My kids devoured them, that’s for sure!